Location: Gordon, Scottish Borders, Scotland. Opening times: Greenknowe Tower is a 16th-century tower house, located just west of the village of Gordon, in the Scottish Borders. Although a roofless ruin, the stonework of the tower is well preserved, and represents a fine example of a later tower house, built more as a residence rather than as a place of defence. The building is located at NT639428, beside the A6105 road. 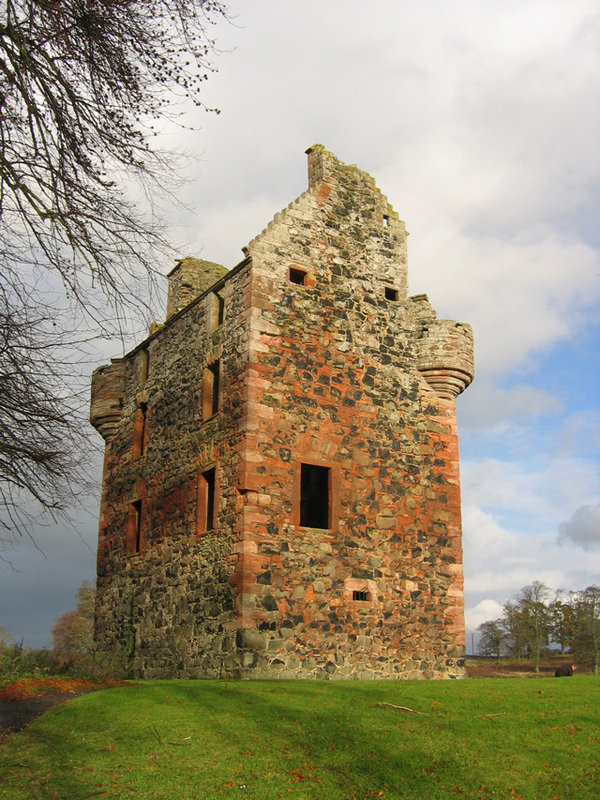 It is a Scheduled Ancient Monument, and is in the care of Historic Scotland.